Risk looks and feels different to every person, and no client portfolio is the same. Pauline listens closely and helps to discern your risk tolerance. 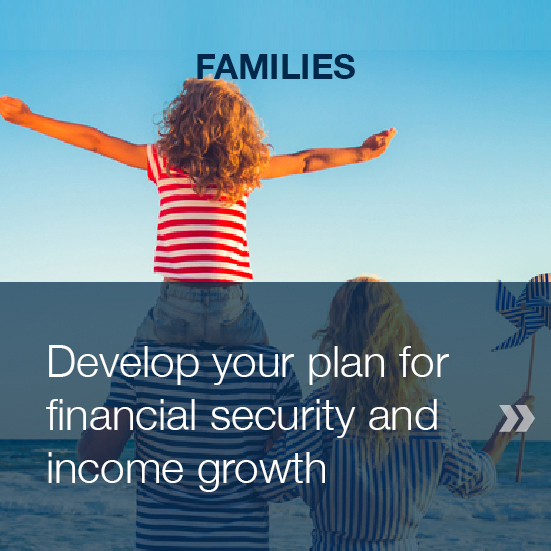 She guides financial choices around what’s most important to you. Her magic skill is tactical investing around a core strategy – at times leveraging individual equities to enhance your returns. 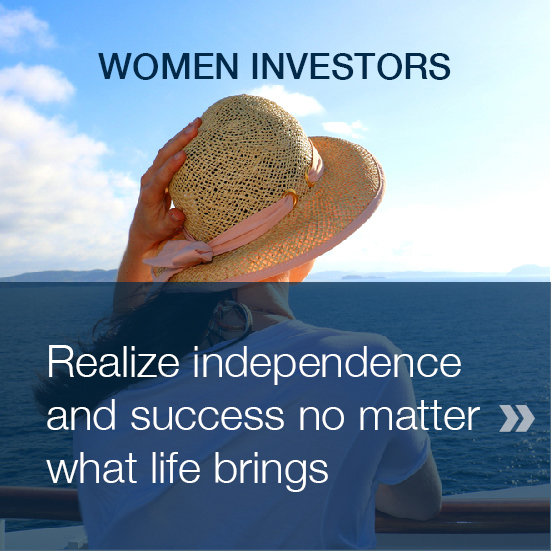 Whether you are a woman investor, a retiree, or an individual just getting started, Pauline can help you plan a portfolio unique to you. 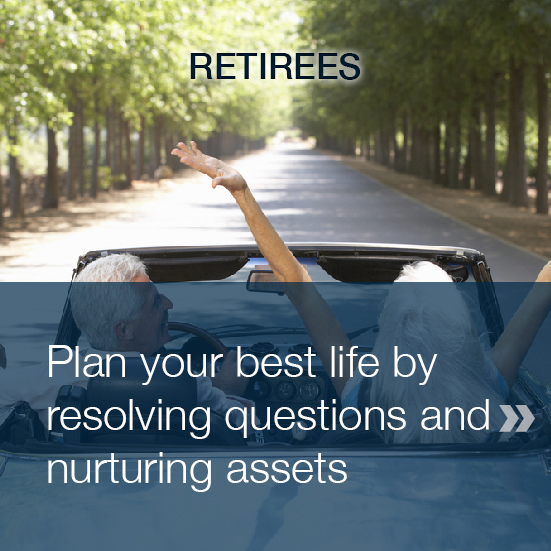 John is astute at helping clients’ understand their financial landscape across a lifetime. 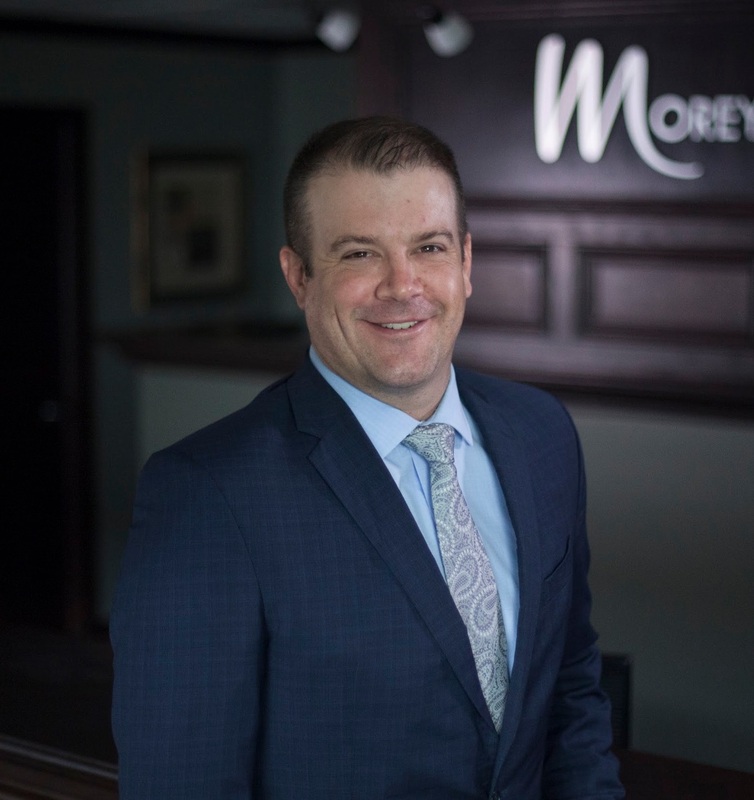 John's experience in wealth planning has helped a broad spectrum of clients, ranging in age from the early 20's to a few who have celebrated their 100th birthdays. 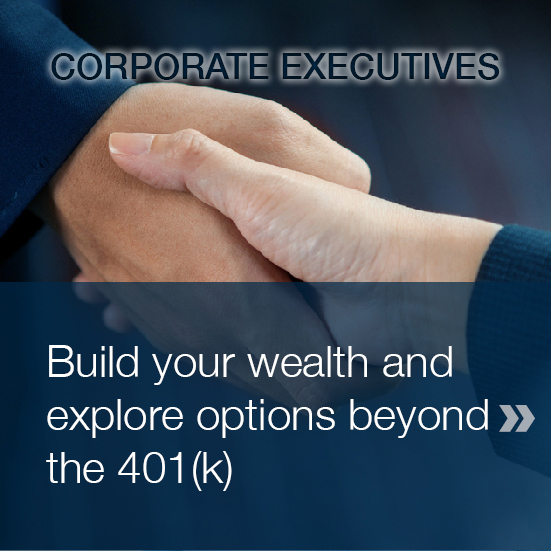 He knows the ins and outs of 401(k)s and other retirement plans, and helps clients manage their investment assets with personalized strategies for all life stages and circumstances. Mike is gifted at building financial road maps with clients. His planning approach is interactive, laying out all information and walking through it step by step to give you confidence. Regular reviews and updates help you see where your plan is showing results, how to adjust for life events, and whether you’re on target or need to alter the strategy. Mike also teaches financial and retirement planning courses for Nebraska state, county and school employees. 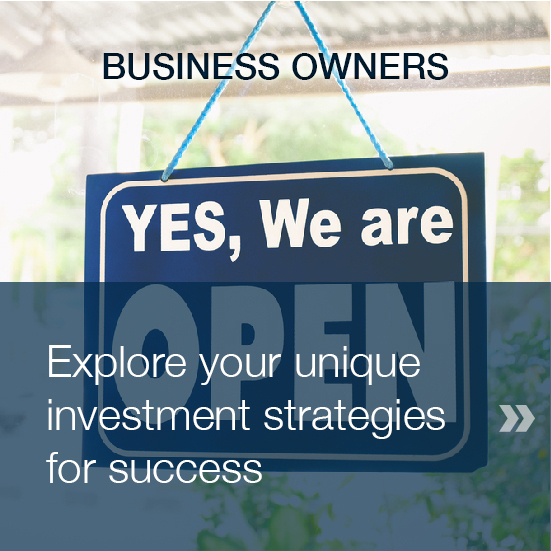 Small Business Owners, Corporate Executives, Families and Individuals all look to Mike’s strategies for growing income without spending down principal. 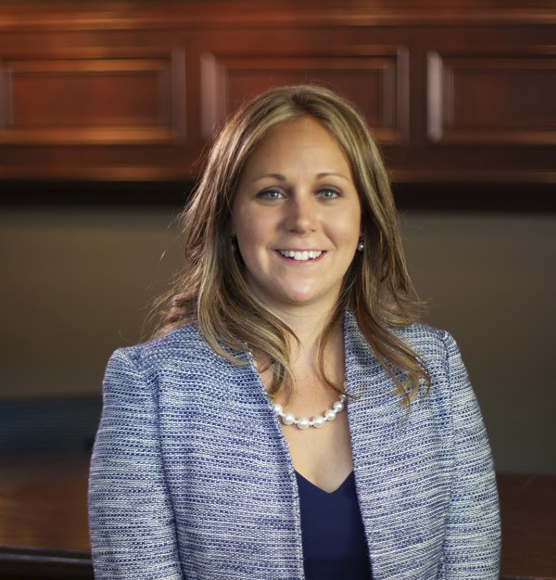 Katie understands that there is no one investment or standard financial plan for every client. 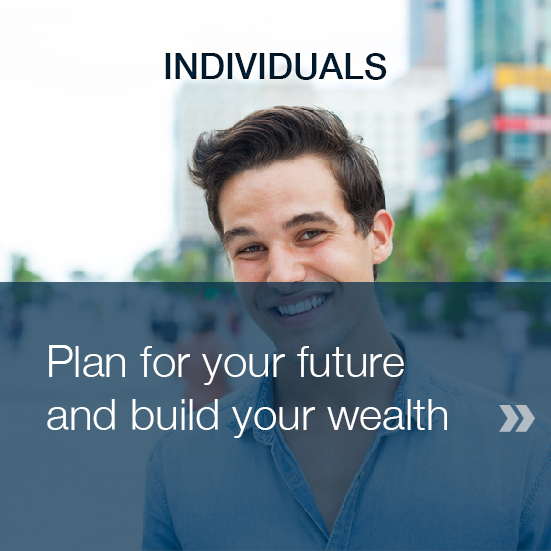 She takes the time to discover every person’s unique situation, and offers education around customized investment strategies that make the most sense. 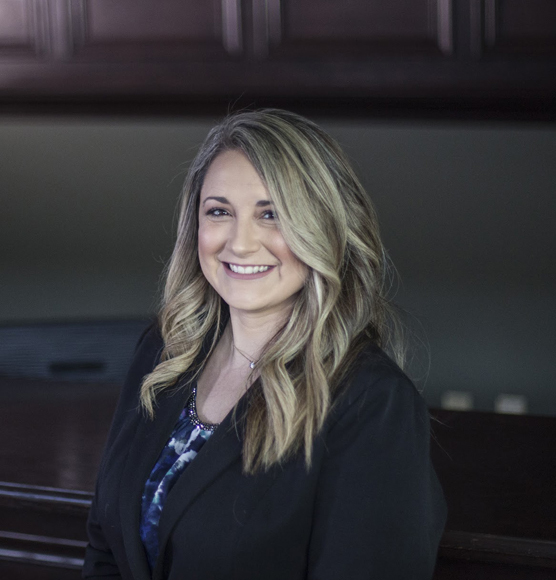 Her hope is to make every client feel comfortable with a big-picture understanding of their financial goals as she helps chart their path to a well planned life. 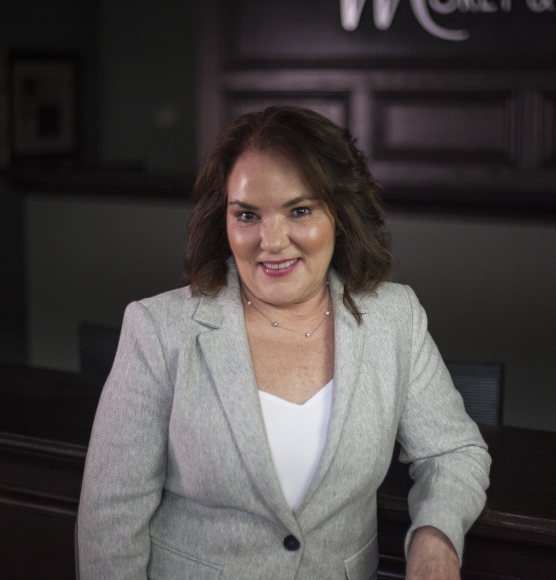 She believes in utilizing a team approach with the Morey & Quinn Wealth Partners to enhance every client’s experience. 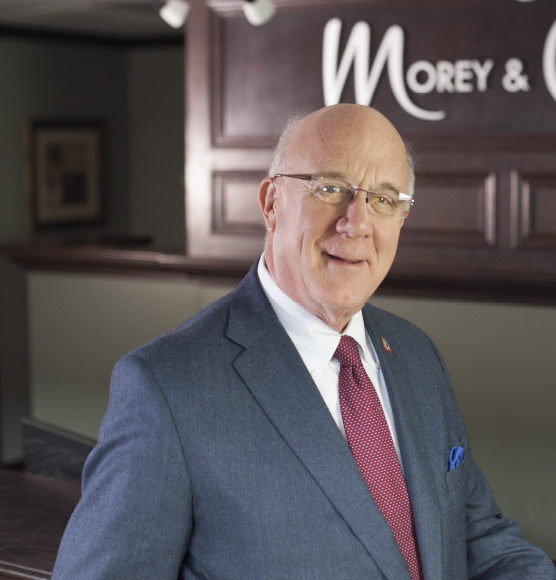 Morey & Quinn clients are familiar with Bobbie’s superior service. As the manager of day-to-day branch activities, Bobbie delivers tailored financial planning support. She is great at anticipating needs, and delivers services that answer clients’ questions and help them meet their financial goals. She is known far and wide for her attention to detail and handling all client requests correctly and efficiently.